It recently while performing routine structural observations it has come to find that the process of treating lumber has changed and modern treated lumber looks quite different than that of the last 5 or so years. 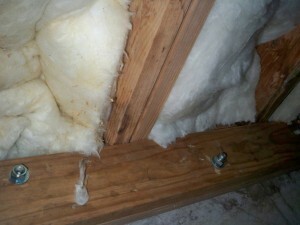 Below is an example of what treated lumber had previously looked like. You can see the stark greenish hue of the lumber as well as where the lumber has been incised to inject the treatment deeper into the wood. 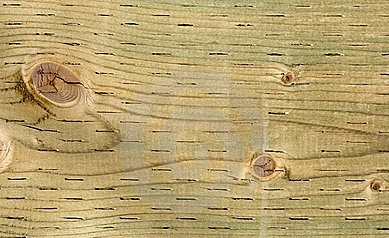 The former look of treated lumber. Two different projects of ours have been framed with the new iteration of treated lumber that for all outwards appearances looks like standard lumber except for a slight sheen. Below are two photos from two different projects where the ledger flush against the concrete has been treated. This was confirmed in both cases with receipts from the lumber supplier. As we all know, concrete is both slightly caustic as well as permeable to water so by code all lumber in contact with concrete must be treated. 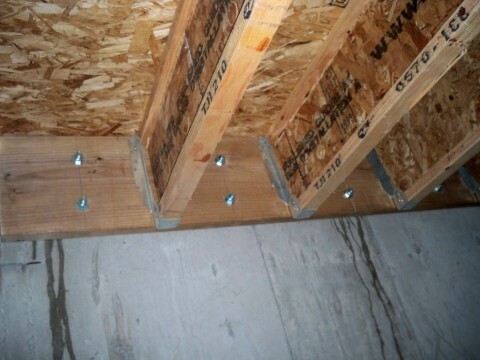 Now structural engineers observing and accepting framing must be extra diligent to identify that lumber in contact with concrete is truly treated lumber. The best way would be to have the framer provide documentation that members that should be treated are actually treated.